Seagull has introduced the Shoestring 75-91 ARF ( SEA143 ), a scale replica of the famous Formula 1 racer. This Shoestring delivers great scale looks and excellent performance with a number of scale details, including a detailed cockpit with pilot figure. 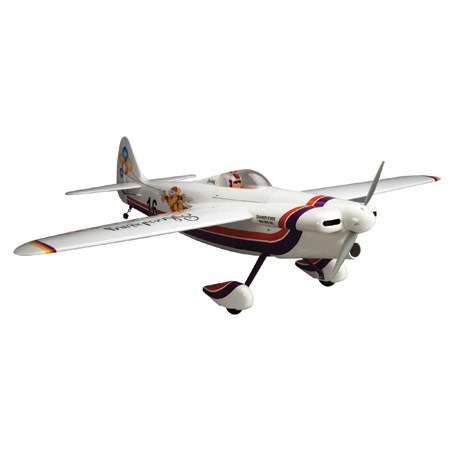 The aircraft is made of balsa/ply construction is covered in UltraCote® covering. The factory painted fiberglass cowl finishes the front end and all hardware needed to finish assembly is included. This is a great looking kit and should fly as well as it looks.